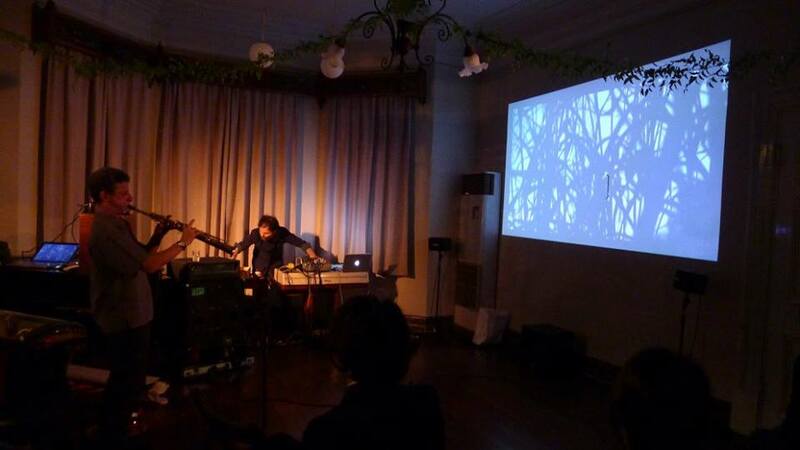 In some of their performances it becomes also a trio adding the live video manipulations of Sara Picco. 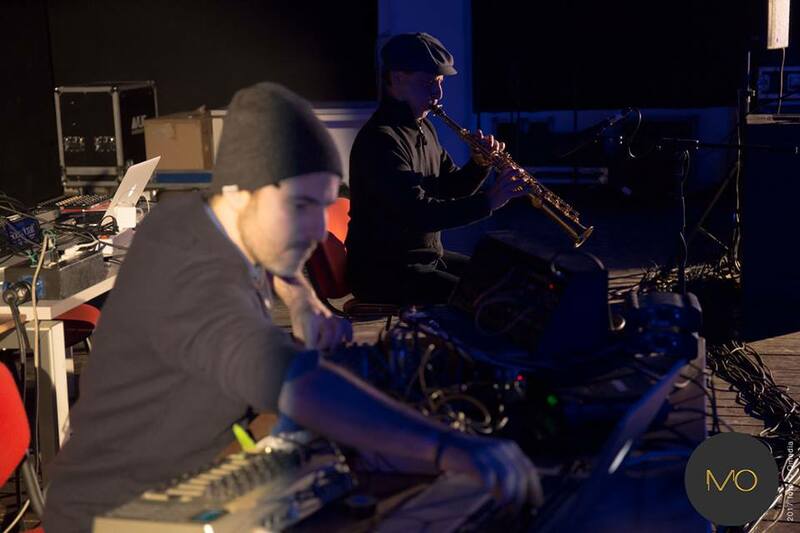 After recording in 2013 the first album for objet-a label entitled “ Prelogical Institutions“, they have published another album entitled “Avoiding the Sun“ recorded in Berlin in 2016. 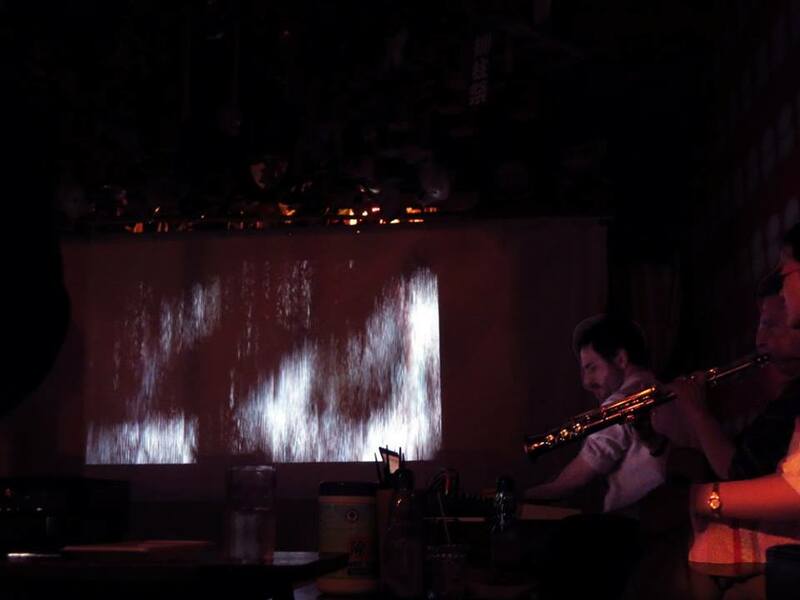 The project CUPIS is based on organic/repetitive musical images and on a reflection over the electroacoustic possibilities of instruments with the aim of creating a sort of “fata morgana“ or mirages where the sound sources would often be difficultly individuated. 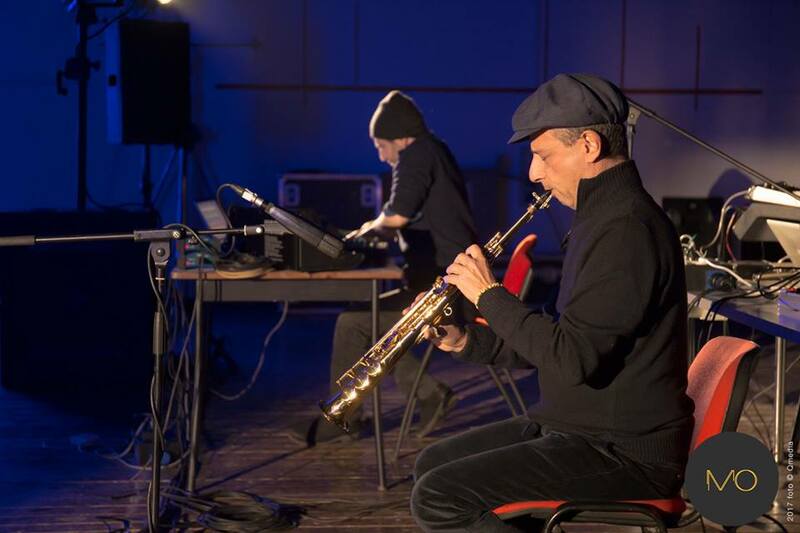 in 2014 Cupis has created the music of the live performance "Contro l’architettura", created and based on the same book by the Italian anthropologist Franco La Cecla. 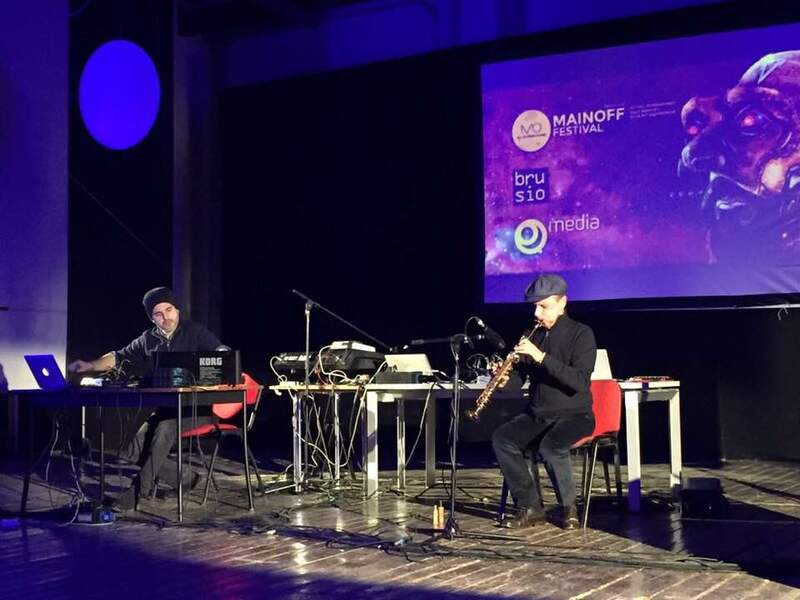 In the same year they have composed the soundtrack for the documentary “Palermo/ Tunis a/r“ by Rosario Riginella and also presented many performances mostly in Berlin (Spektrum, Sameheads, Bauchund,Loophole, Sowieso) adding some guests as the mexican vibraphonist Emilio Gordoa, the Irish songwriter Kevyn Ryan and many others. 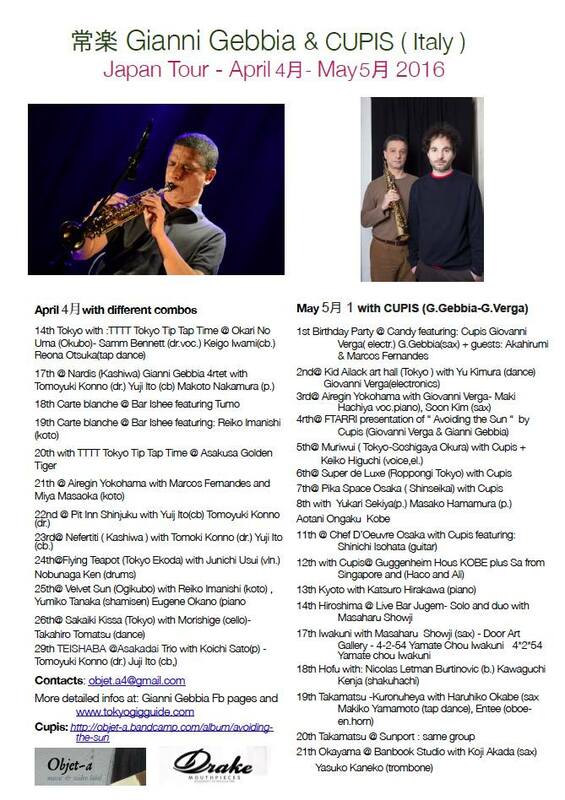 In 2016 Cupis has been touring Japan and gave a masterclass for the sound art department at Chukyo University Toyota Campus Nagoya directed by Carl Stone. During the Japan tour they have hosted some artists as Keiko Higuchi, Maki Hachiya, Soon Kim, Masaharu Showji. In Japan they have created the music for a piece of the japanese dancer Yu Kimura whose premiere has been performed in May at Kid Ailack Arts Space in Tokyo.